NEW IN STOCK. BLACK. HPI CLEAR. DATE OF REGISTRATION: 22/01/2016. ONLY two registered keepers from new; same private owner since May 2017. 2 Keys. Last serviced by Stratford Mercedes-Benz Main Dealer at: 12003 miles / 09/01/2018. 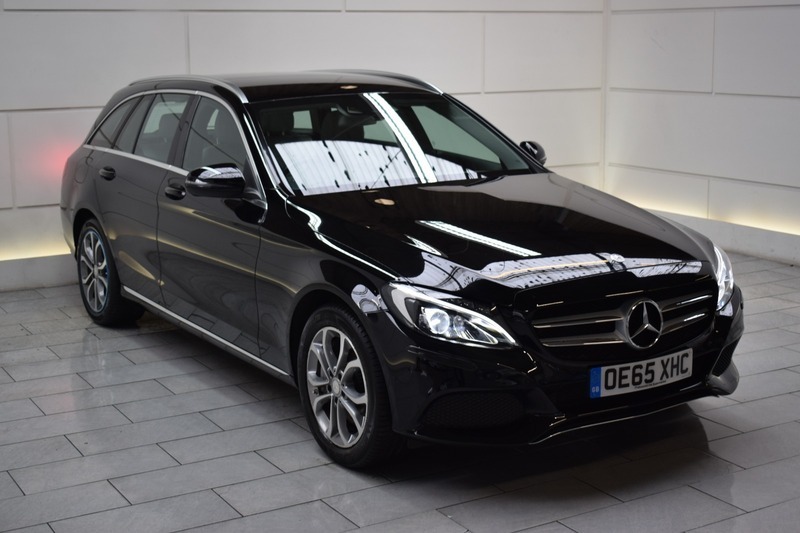 Options include: Full Heated Leather Interior, Satellite Navigation, Bluetooth Telephone Connectivity and Reverse Parking Camera. FREE ROAD TAX. AA Approved Dealer. 12 month AA Breakdown Assistance included. Finance available. Part Exchange Welcome. Visit our website: www.rdmdirect.co.uk to view our latest diversified stock listings.